We are here to serve the area with the highest quality organic and natural foods. Our goal is to help ensure vibrant good health for people, for our community and for the land. 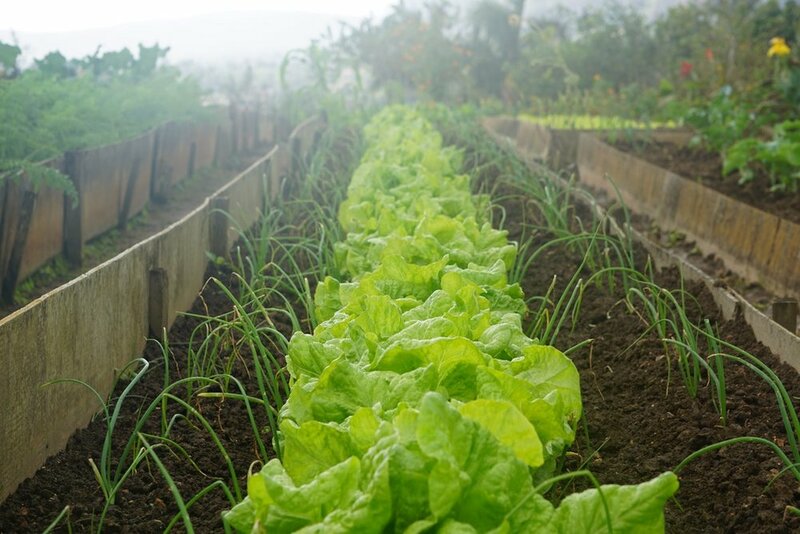 We support sustainable agriculture and the farmers who practice it, and strive to restore the connection between locally grown and produced food and our local consumers. 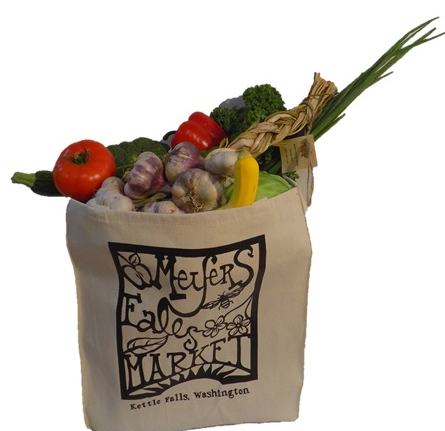 Shop with confidence at Meyers Falls Market. We focus on fresh, quality products and clean ingredients. We have a comprehensive variety of certified organic and natural grocery items, local produce, free-range meats, bulk foods, and more. Check out our departments, product standards, and special order case discounts! 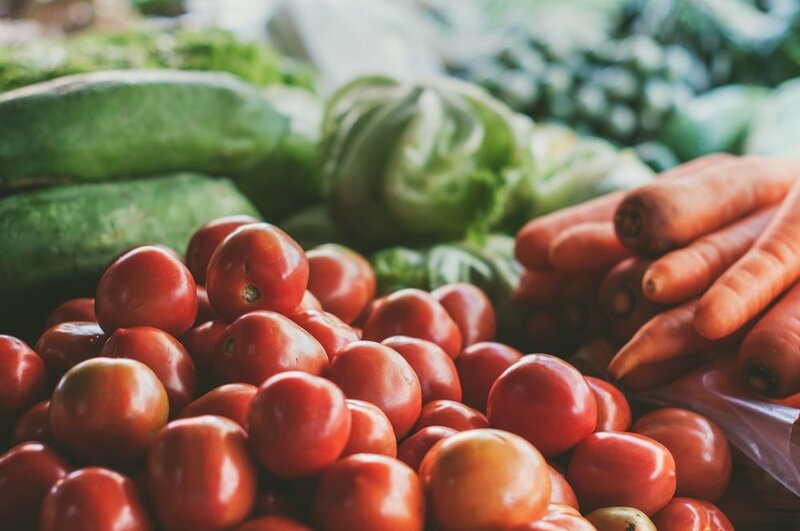 We believe in supporting our area's farmers and small businesses, while providing our customers with high quality, organic, and natural products. In addition to organic fruit and veggies, we have fresh local eggs, goat cheese, honey, and much more, including soaps and body care products and herbal tinctures. What's new at Meyers Falls Market? Read the latest articles and check out our current newsletter and sales flyer. Interested in special savings and promotions? Join our email list today! We never share your info; we will only send coupons and exclusive deals to your inbox!